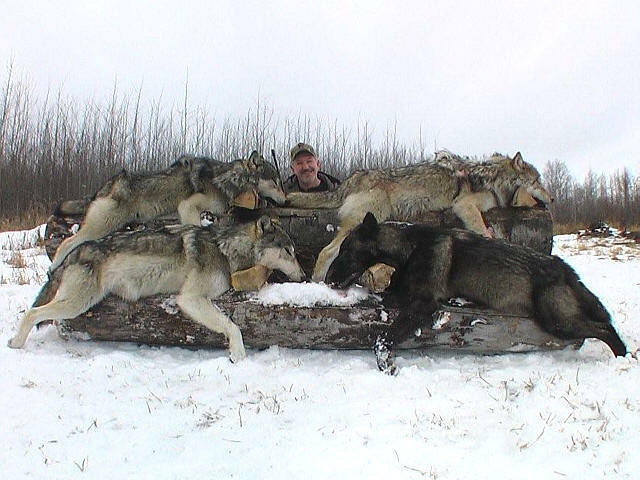 This year while most people will be enjoying a holiday break and winding down after Christmas, a hunters’ rights group in Idaho has something special planned to bring people together: it will be hosting the first predator killing contest in decades to take out wolves and coyotes the weekend of Dec. 28-29. 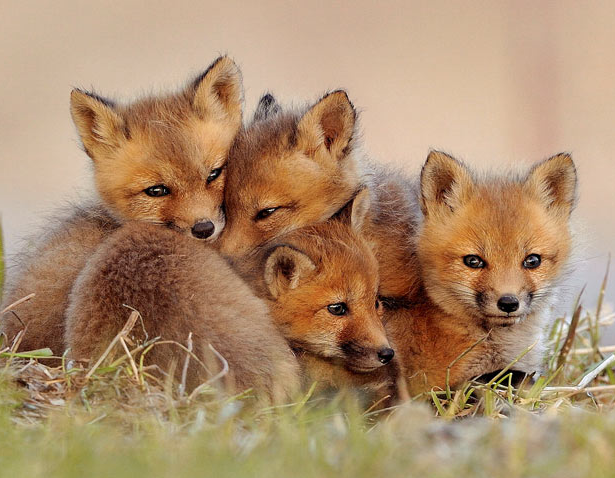 The group will be awarding trophies and prize money for killing the largest wolf and most coyotes, among other things, and is offering special prizes for a youth category for children between the ages of 10 and 14. The group states on its website that its mission is to protect the state’s hunting heritage and “to fight against all legal and legislative attempts by the animal rights and anti-gun organizations” to take it away. It also claims the contest is to keep wolves in check and raise awareness about diseases. Environmentalists and animal lovers, however, have a different take on things and are condemning the contest for what it really is: an offensive, indefensible and reckless waste of life. It isn’t even about wildlife management, or hunting, but is about glorifying killing for fun and personal gain. Even many hunters agree that killing for prizes is unethical and violates fair chase. Organizers of this so-called wolf derby admit that one purpose of the event is to show the world that no one can stop them from killing wolves—not you, not me, and especially not the federal government. It’s a horrific demonstration of what happens when wolves are prematurely stripped of Endangered Species Act protection. 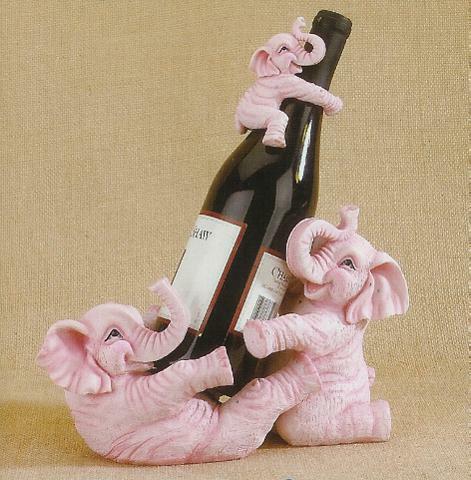 Ironically, the contest is set to start on the 40th anniversary of the Endangered Species Act. 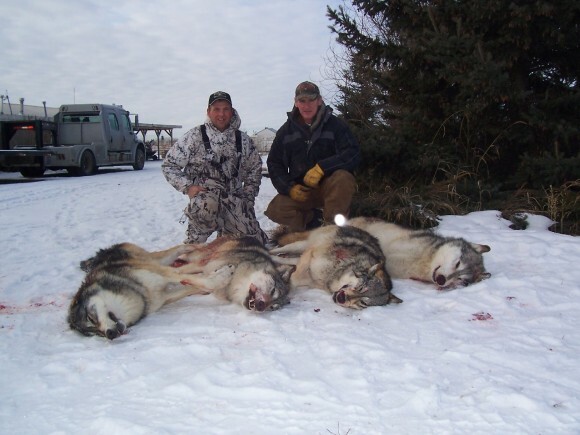 Idaho opened season on wolves two years ago after they lost federal protection. 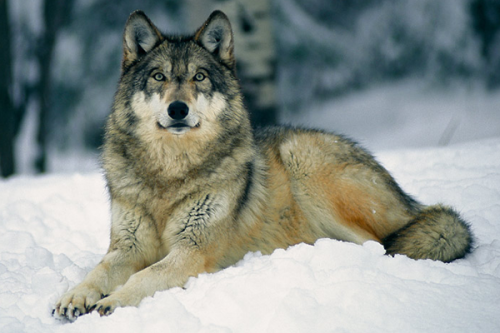 Since the season opened this year on Aug. 30, 154 wolves have already been killed. Regardless of the species involved in these types of contests, these alleged hunters are overlooking the inherent value of the wild animals they’re so determined to destroy. It’s been well established that coyotes and wolves play an important role in maintaining healthy ecosystems as apex predators. If this group were really interested in working towards balancing wildlife or protecting livestock, then this contest and the mass killing that will ensue would not be taking place. Hopefully the people that support this type of massacre will one day realize that they are part of a world where all species, even dreaded predators, have a role to play so that all life can continue. Hopefully they will recognize the importance of fostering compassion toward all life around us. On a brighter note, approximately one million Americans came forward to oppose stripping endangered species protections from wolves before the public comment period closed Tuesday, which is the largest number of comments ever submitted on a federal decision involving an endangered species. Idaho’s little contest just continues to prove that prematurely delisting wolves and turning management over to the states that are clearly hostile towards them will turn what could be a great conservation success story into a complete disaster. Bottlenose dolphins in Louisiana’s Barataria Bay have lung damage and adrenal hormone abnormalities not previously seen in other dolphin populations, according to a new peer-reviewed study published today in the journal Environmental Science & Technology. 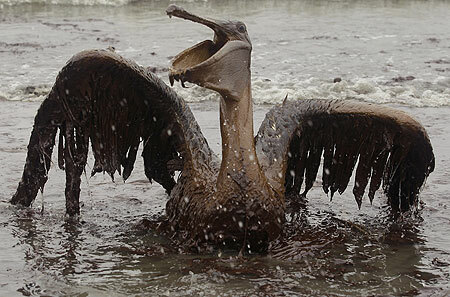 The Deepwater Horizon spill heavily oiled Barataria Bay. The study was conducted in August 2011 as part of the Natural Resource Damage Assessment (NRDA) by a team of government, academic and non-governmental researchers. 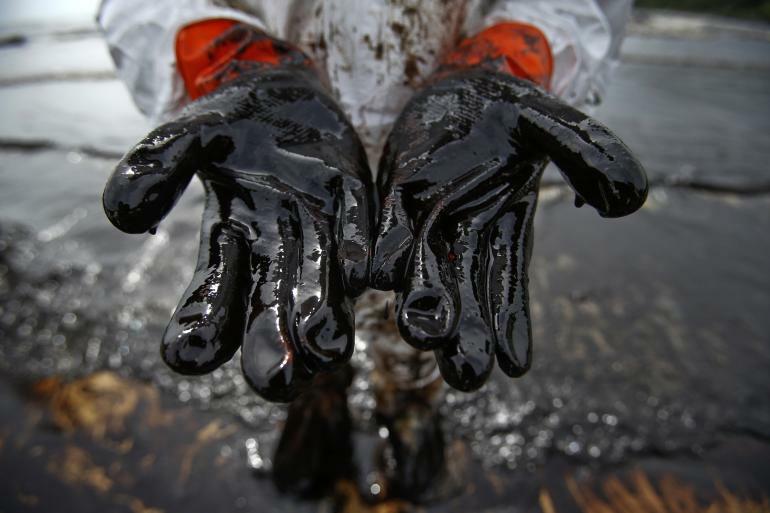 In the NRDA process, federal and state trustee agencies working cooperatively with BP identify potential injuries to natural resources and lost public uses resulting from the spill, along with restoration projects to ensure that the public is fully compensated for its loss. 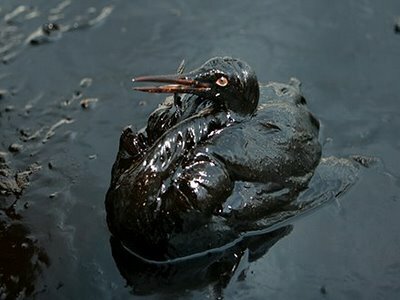 The publication details the first evidence that dolphins in heavily oiled areas are exhibiting injuries consistent with toxic effects observed in laboratory studies of mammals exposed to petroleum hydrocarbons. The dolphin health study concludes that the health effects seen in the Barataria Bay dolphins are significant and likely will lead to reduced survival and ability to reproduce. Twenty-nine of the total 32 dolphins sampled in Barataria Bay received comprehensive physical examinations, including ultrasound examinations to assess lung condition. The researchers assigned almost half (48 percent) of the dolphins a guarded or worse prognosis. In fact, they classified 17 percent as being in poor or grave condition, meaning the dolphins were not expected to survive. The NRDA researchers found that moderate to severe lung disease was five times more likely in the Barataria Bay dolphins, with symptoms including lung masses and consolidation. The researchers also found that 25 percent of the Barataria Bay dolphins were significantly underweight and the population overall had very low levels of adrenal hormones, which are critical for responding to stress. The researchers examined alternative hypotheses for the dolphins’ disease conditions, such as exposure to other man-made chemicals that have previously been measured in high concentrations in marine mammals and also associated with impacts on health. Blubber samples from the Barataria Bay dolphins, however, showed relatively low concentrations for the broad suite of chemicals measured, including PCBs and commonly detected persistent pesticides, as compared to other coastal dolphin populations. 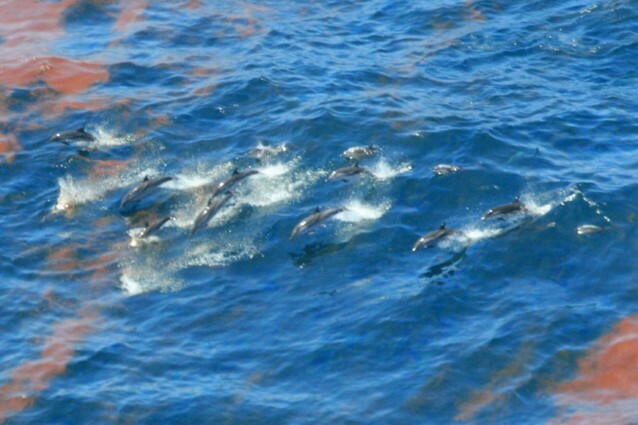 Based on the findings from the 2011 dolphin health study, researchers performed three additional health assessments in 2013 as part of the Deepwater Horizon NRDA. The studies were repeated in Barataria Bay and Sarasota Bay, and also expanded to Mississippi Sound, including both Mississippi and Alabama waters. Results from these more recent health assessments are still pending. Researchers conducting the NRDA studies are collaborating closely with the team conducting an Unusual Mortality Event (UME) investigation in the northern Gulf of Mexico under the Marine Mammal Protection Act. Investigations of this type follow stranding events that are unexpected, involve a significant die-off and demand an immediate response. 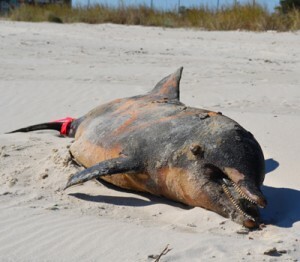 The observed increase in the number of dolphin strandings now includes more than 1,050 animals that have stranded along the Gulf Coast from the Texas/Louisiana border through Franklin County, FL. Ninety-four percent of these animals have stranded dead. The UME investigation, spanning from February 2010 to present, is the longest UME response since 1992, and includes the greatest number of stranded dolphins in an UME in the Gulf of Mexico. They’re like a government kill team that targets wildlife — and our tax dollars are keeping them in business. Who are they? A little-known government agency calledWildlife Services. This rogue agency spends tens of millions of taxpayer funds to kill over 100,000 defenseless wild animals every year. And right now, they’re getting away with it. Wildlife Services, part of the Department of Agriculture, kills at the behest of big ranchers and agribusiness. Its stated mission is to “resolve conflicts” with wildlife — by using poisons, traps, aerial gunning and other brutal methods. Tragically, their operation has wiped out more than two million wild animals since 2000. Of those, more than 50,000 were killed accidentally, includingendangered speciesand even household pets. But the tide is turning. The USDA’s Inspector General has signaled that she will conduct a long-overdue investigation of this out-of-control agency and its “predator control” program. That means we finally have a chance to expose this secretive and senseless attack on wildlife — and end it for good. for its monthly “Cocktails for Conservation” and annual holiday party.